Rare 320 acre parcel which INCLUDES MINERAL RIGHTS! Close to power. Only 20 minutes to Lake Havasu, and 30 minutes to Laughlin and the Colorado river. Bring your horses, quads & campers. Easy access. 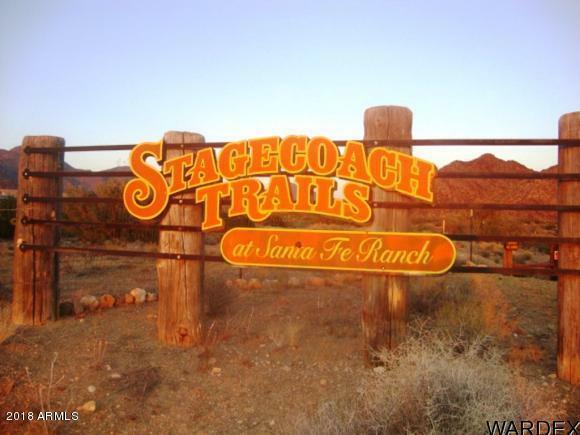 Stagecoach Trails is located in northwestern Arizona halfway between Kingman and the California border. 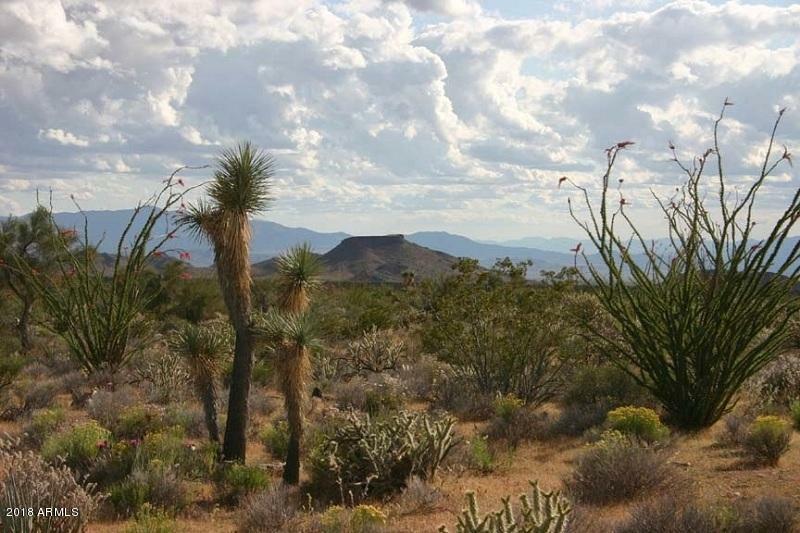 The properties have a great year round climate with hunting and hiking opportunities in the adjacent Hualapai and McCracken Mountains and the many federal lands that surround the community. There is a plentiful water supply from the natural aquifer that sits under the property, making it very possible for property owners to drill a well. Nearby custom homes, completely solar powered. Listing courtesy of Broker Direct Realty.